Husband and wife team, Brice and Teagan Sturmer, have been putting their skill sets together to create a new business focused on sustainability and transparency. Transparency, Brice says, “Has its roots in honesty and integrity.” Teagan, an artist and social media marketer, and Brice, an award-winning coffee roaster and green coffee broker, are the founders of the soon-to-open Velodrome Coffee Company in Marquette. “We will share as much about the coffee we source as possible,” Brice says. 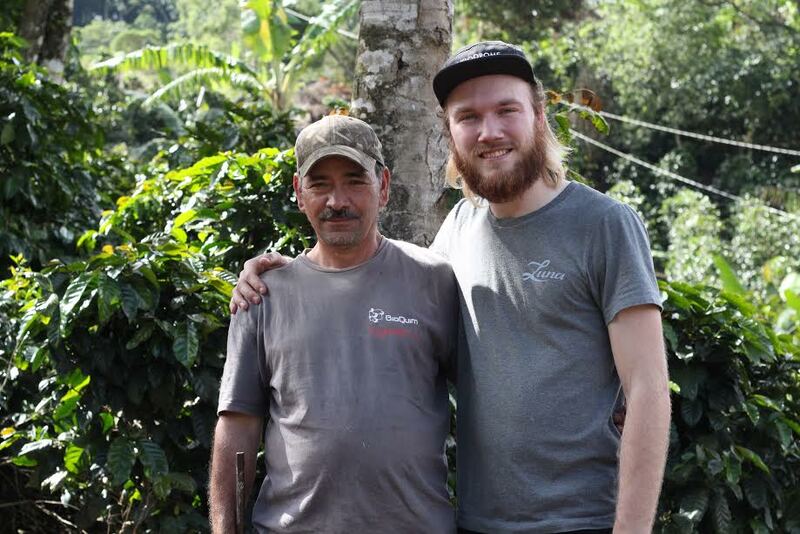 “We only buy coffee from single farms that we either know personally or have a trusted friend who works with said farmer directly.” No small task—Brice has visited three countries already to connect with coffee farmers. It seems an all-too-perfect spot for the young artistic couple to end up. Teagan attended NMU and grew up a short distance from Marquette in Channing. Brice is from a hard-working town in northern Wisconsin and grew up on the Wisconsin/Michigan border, always maintaining his love for the outdoors. And that is where the name comes in. “Personally, cycling is not just a fossil-free transportation, it’s also a great way to be more in touch with your city. 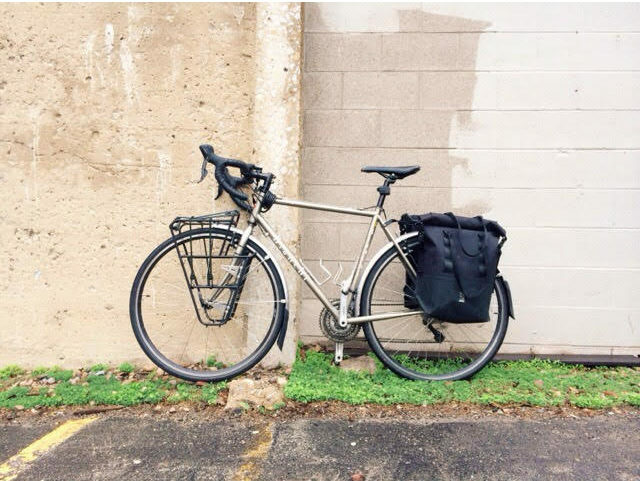 That’s why we also plan to deliver all in-town orders and subscriptions by bike,” Brice says. “You begin to notice and appreciate every bend in the road or winding descent. So in all, biking just makes me a better human. It helps me focus on the now and enjoy all the little things that make up a day, a season, a life. The Sturmers hope to have a soft opening in August, with a grand opening coming later this fall. 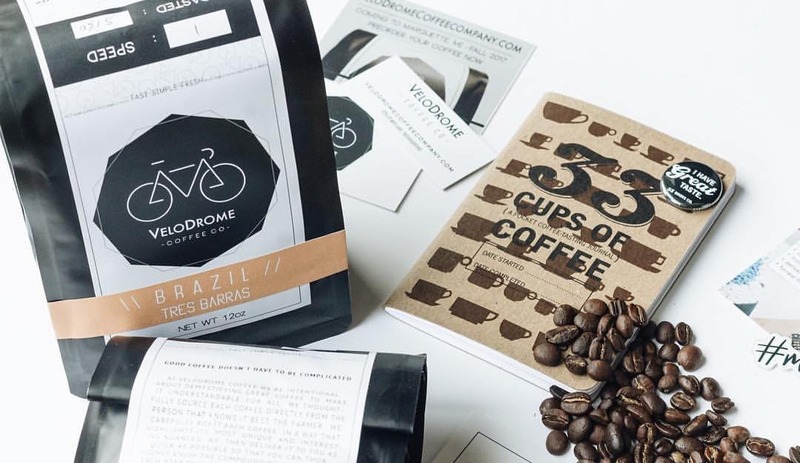 Check out Velodrome’s online coffee marketplace until then. For more information about Velodrome Coffee Company, email brice@velodromecoffeecompany.com.